If you drive a Buick, Mission Viejo Transmission & Auto Repair can handle all of the repairs and maintenance your vehicle may need, from fluid changes to brake service to engine work and more! Our multi-point inspections (included with any service) and honest approach to vehicle maintenance and repair see to it that your Buick is fixed correctly and at a fair price. 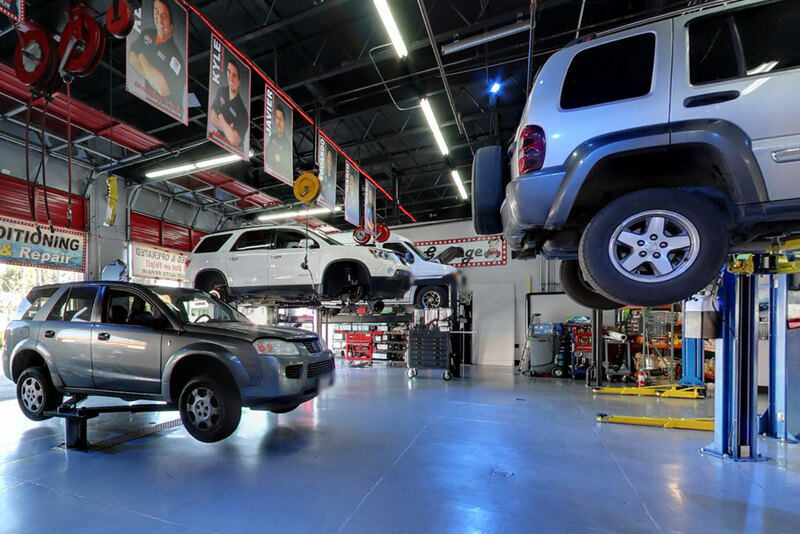 With highly skilled and experienced automotive technicians who undergo continuous training, we guarantee your Buick will be serviced correctly and promptly at Mission Viejo Transmission & Auto Repair. We know how to optimally care for your Buick so it runs its best for years, and if your Buick is not performing well, we have the knowledge and equipment to fix the problem. Not all auto repair shops in the Mission Viejo area have set the high standards we have here at Mission Viejo Transmission & Auto Repair. With us, you can trust your Buick is in good hands. If you're in need of a vehicle repair, bring your Buick to our shop in Mission Viejo, CA, and we'll get you back behind the wheel. 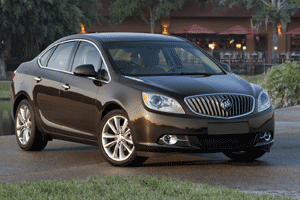 If you need routine service, we will ensure your Buick is in peak running condition. Please fill out our contact form to make an appointment with one of our skilled technicians.